Never to be defined by current hype or trend, Four One Records' vision is to release non-restrictive, extraordinary electronic music. An exploration spanning all things underground, a hallmark of excellence will predicate each chapter in this thrilling journey. 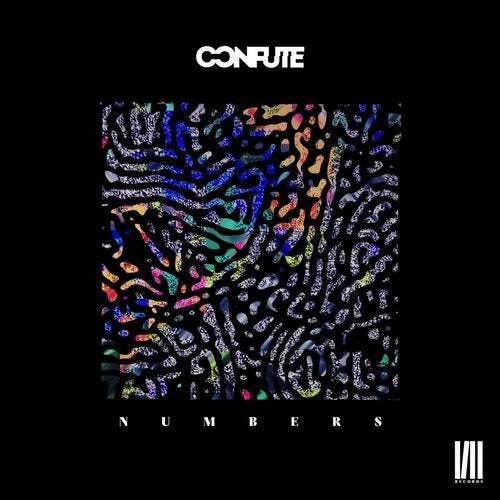 Label head Confute spearheads this new audio outlet with it's debut EP, entitled 'Numbers'. Comprising four varied tracks, there is a congruent underbelly owing to the irrefutable technical prowess of this established industry headliner. A conglomerate of edgy, trippy techno (headline track 'Numbers' is navigated by its esoteric, spoken word vocal) meets its darker counterpart in 'Unglaublich', notable for a potent percussive power and authoritative, throbbing tone. 'Pneumatic' provides a compelling penultimate with pummeling, repetitive pulsing techno rhythms while room is still made for the juxtaposing, beatless bliss of 'Inward'. Please join us on this exciting adventure in sound.